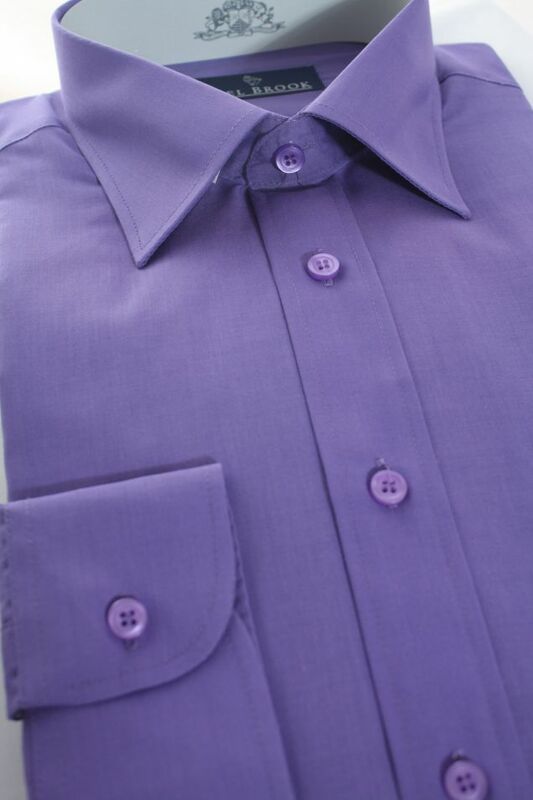 This classic shirt is the perfect style to complement your suit. 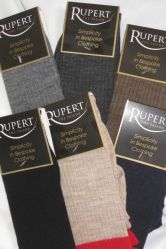 It is made from finest quality cotton and polyester for style, durability and comfort. 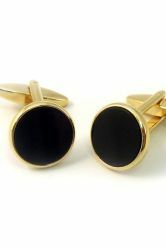 These shirts are ideal for the smart businessman, or for more casual evening wear. With a fantastic range of colours to choose from, you can have a shirt for every day! Available in neck sizes 14.5 inch to 23 inch. As always, great colour choice and quality. 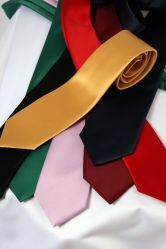 Perfect for accesssorising those patterned ties! Top class quality and fit. I could not find these plain bold colours in any high street shop. I bought the blue one for a special occasion for my husband, and he was very pleased with the colour and that it arrived well in advance for his function. I'm going to be buying him a few of the pastel range in the future. Very comfortable and easy to iron - very pleased and will probably order another shirt very soon.